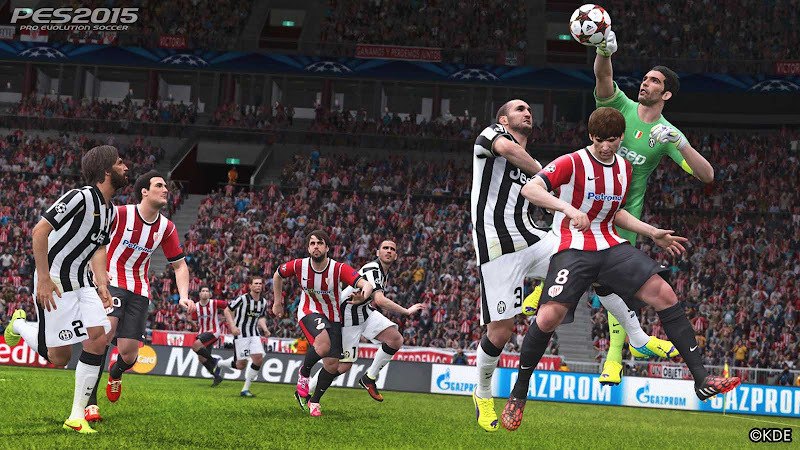 Konami today confirmed the release of the PES 2015 PC Demo for November 13, also the official launch date of PES 2015. Konami had early announced that the PES 2015 PC Demo would only be released around the full game release in November and now it finally ended all doubts and rumors. The PES 2015 PC Demo will be available to download on November 13 both through a direct link and Valve's Steam service. Konami also said more info was due to be unveiled shortly. Here's the official PES Facebook post confirming the release of the PES 2015 PC Demo. Post by Pro Evolution Soccer.